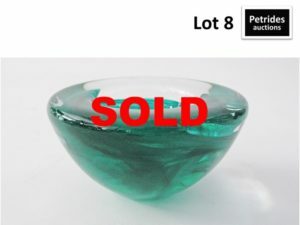 Kosta Boda – A cloudy green pattern in thick heavy glass bowl “Atoll hurricane ” design Anna Ehrner. 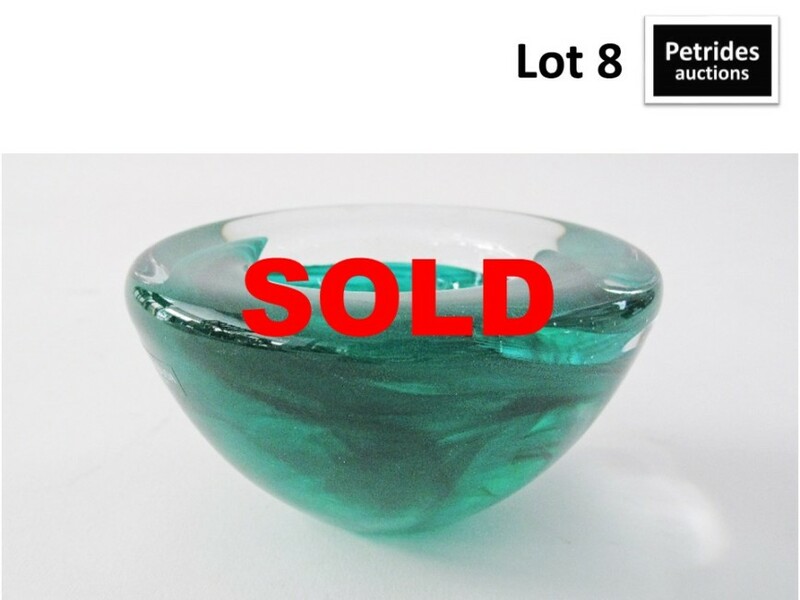 Very good condition with minor signs of use, with logo sticker. W11cm.